Baby Shower featued on Tip Junkie! 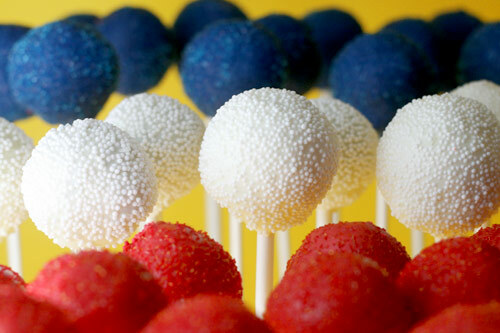 Add patriotic Flair to your treats this weekend! I think those strawberries are the THING of the day lol.. I posted some today too! 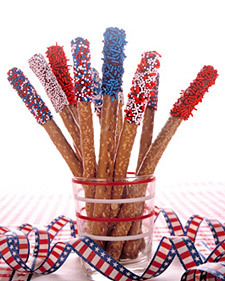 They sound SO good right now! 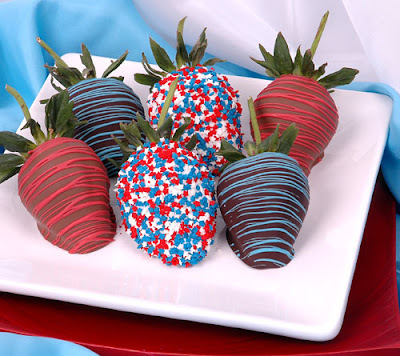 The chocolate covered strawberries look great!